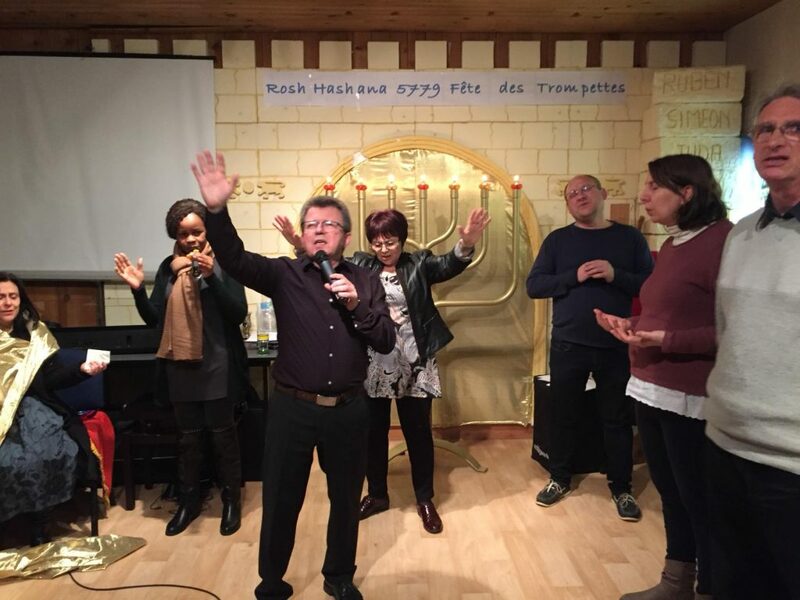 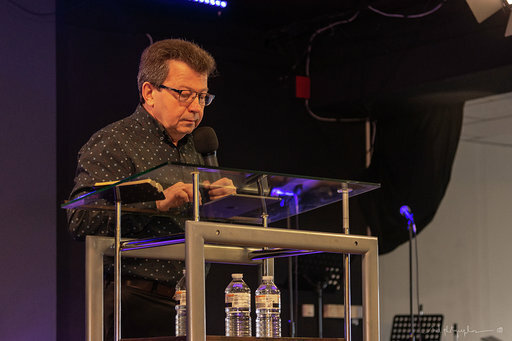 Pastor/Rabbi Gennady has been travelling across Canada and abroad conducting Teaching Seminars and Revival Meetings. 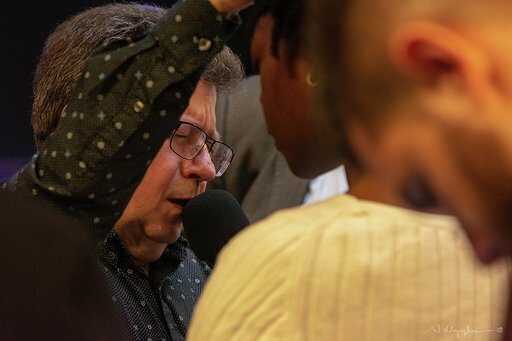 Through Gennady’s ministry, many have been saved, healed, delivered and set free while growing in the Word of God and in the knowledge of God’s Kingdom. 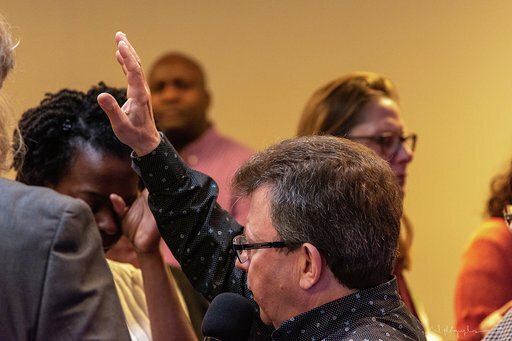 In addition to being a Pastor/Rabbi, he is also an anointed worshiper. 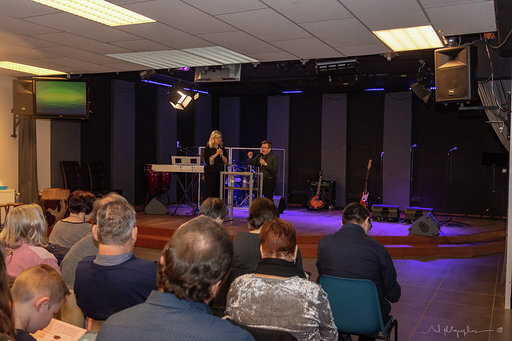 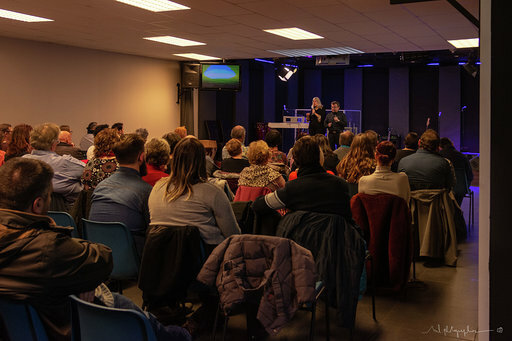 To organize Revival Meetings or Teaching Seminars in your church or local area, please contact our main office at: 1-877-279-4744 or 514-737-4744.